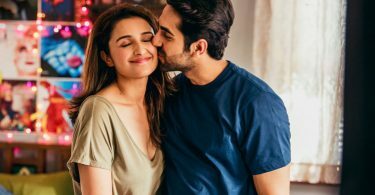 The Haareya lyrics from ‘Meri Pyaari Bindu’, featuring Ayushmann Khurrana and Parineeti Chopra in the lead. 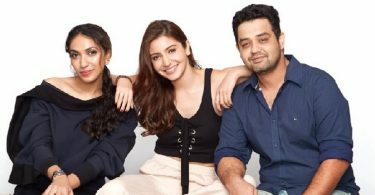 Directed by Akshay Roy, the music has been composed by Sachin-Jigar. The lyrics of Haareya has been penned by Priya Saraiya. The song has been sung by Arijit Singh. If there are any mistakes in the Haareya Lyrics from Meri Pyaari Bindu, please let us know by submitting the corrections in the comments section.